The People’s Laundromat Theater converted a Harlem laundromat into an independent theater during the course of the Create Change residency. The project provided opportunities for laundromat patrons to offer feedback to 30+ contributing artists/media producers, to participate in The People’s Wash + Fold Film Club, and get their own “celebrity-shine-on” at a red-carpet inspired closing party. Shani Peters is a New York based artist working in video, printmaking, and public projects. 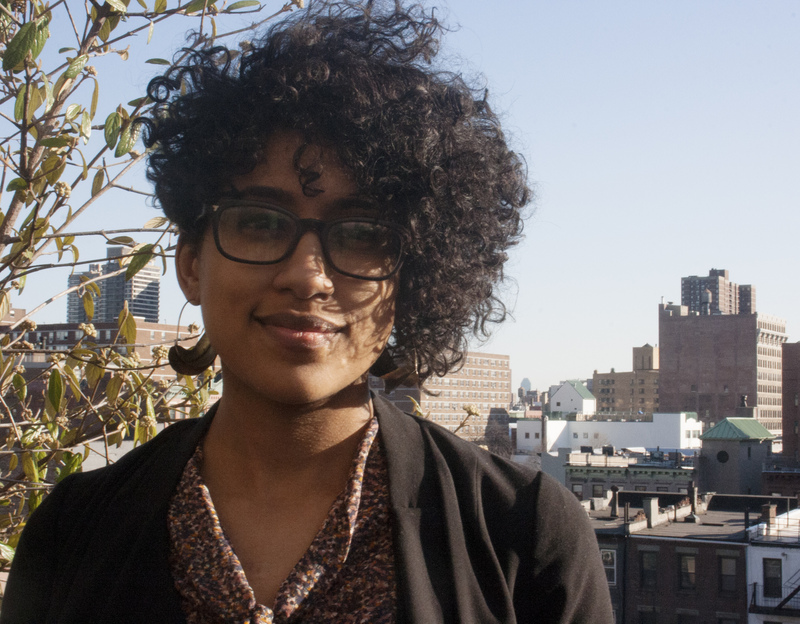 Her work reflects interests in activism histories, cultural record keeping, media culture, and community building. She has screened and exhibited her work at home and abroad, and has participated in multiple residencies including programs hosted by The Center for Book Arts, The Lower Manhattan Cultural Counsel, the Lower East Side Printshop, the Bronx Museum of Art’s Artist in the Marketplace program, and apexart’s Outbound Residency to Seoul, S. Korea.